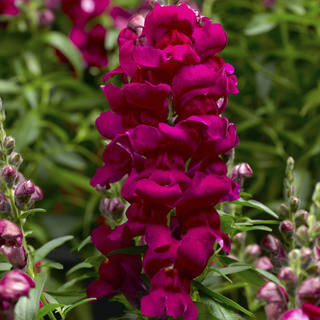 ANTIRRHINUM SNAP' MAGENTA | MG Webber West Country Grown Ltd.
Colourful flower spikes on densely branched plants. These flowers are ideal for borders and mass bedding. Check out our other Antirrhinums..